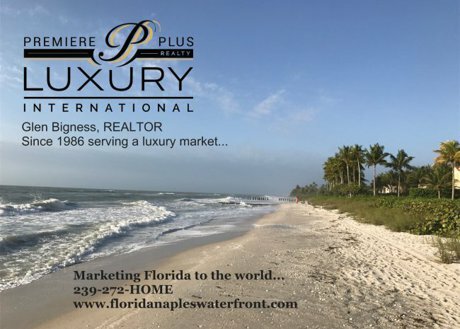 The Vanderbilt Beach community in Naples Florida stretches from Vanderbilt Drive and the award winning Ritz-Carlton on the south to Delnor Wiggins State Park on the north. Vanderbilt Beach Naples consists of beachfront, bay-front, and canal front homes and condominiums. There are only 17 streets in the area, each ending in a cul-de-sac, making this a unique and friendly neighborhood.